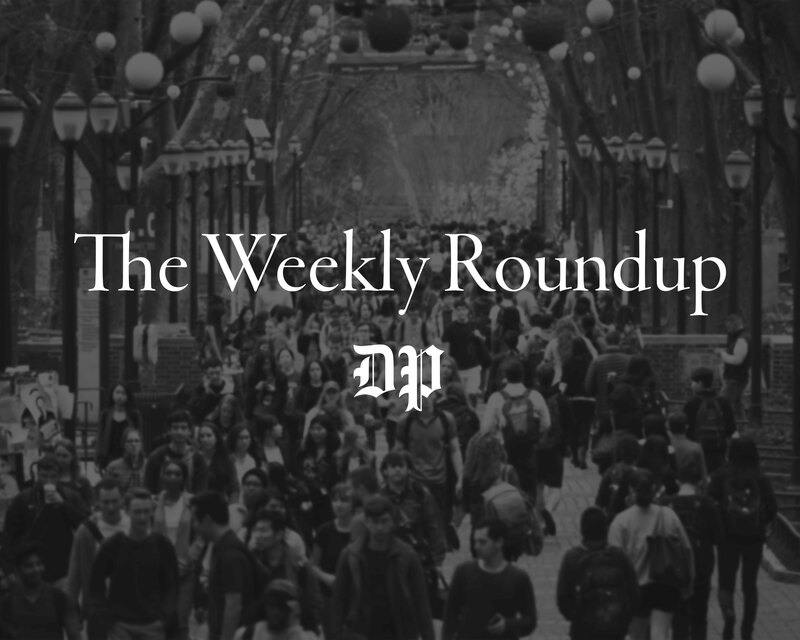 Students were prevented from entering the Quad for approximately an hour on Wednesday while Philadelphia Police were posted around the area. 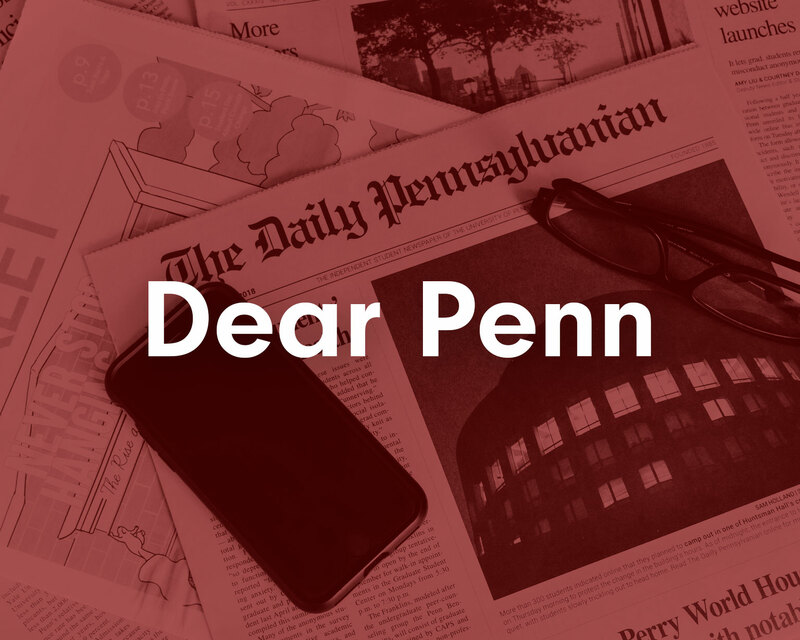 Speculative accounts circulated among freshman students living in the historic dorm, but Penn did not issue a UPenn Alert notifying students about the police activity on campus. At around 11:30 a.m., students reported that Philadelphia Police blocked off the Quad. The Philadelphia Police also temporarily shut down the 3600 block of Spruce street. The area has since been cleared. Several students said they heard accounts of a possible suspicious package inside the Quad. 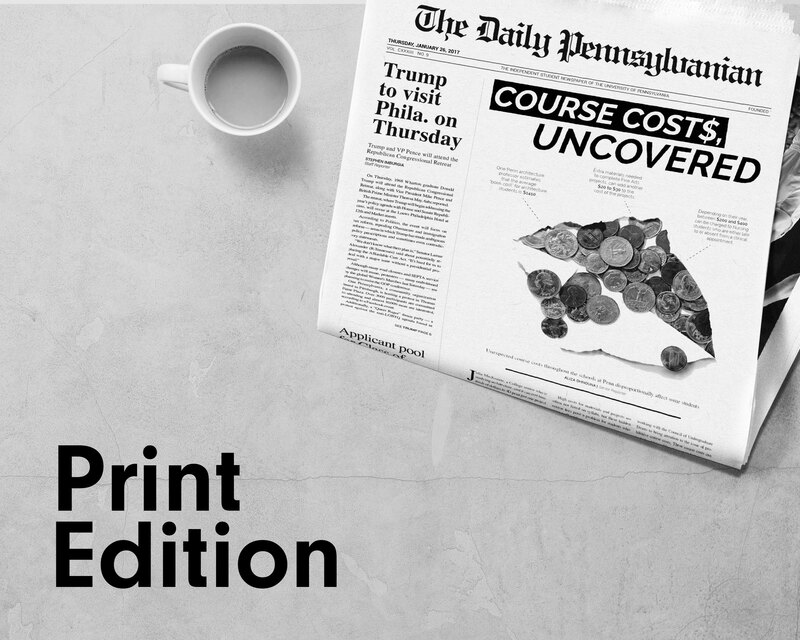 Previously, a suspicious package was found on campus in October 2018, amid a series of bomb scares with public figures across the country. "On Thursday (sic), January 16th, 2018 (sic) at approximately 10:24 A.M., Police responded to 36th Street and Spruce Street for a package with powder substance," according to an official statement from the Philadelphia Police Department Office of Media Relations. "The white substance turned out to be packaging material. The scene was cleared without incident." Penn's Division of Public Safety was not immediately available for comment. College freshman Daniel Jai said he heard helicopters above the quad for about 20 minutes. "When I came into the Upper Quad gate, the entire Spruce Street was blocked off with caution tape," Jai said. Nursing freshman Candy Greczylo said she saw a counterterrorism truck and a helicopter circling overhead. "When I was walking back a cop walked past me saying something like 'homeland is on it' which obviously is really scary," said Greczylo, who was a Daily Pennsylvanian circulation staff member. Nursing freshman Amanda Watson entered the Quad right before the lockout. "I went up to my room and watched from the window and saw some of the officers coming in and out of the building," Watson said. "From my window I heard one of the police officers say that everything was 'all clear' at around 12:15." Watson, who works at the Ware House Office, said her supervisor told her there was a suspicious package inside the Quad.